In this morning’s assembly Miss Whiteley announced the winner of the Where’s Wally Scavenger Hunt. 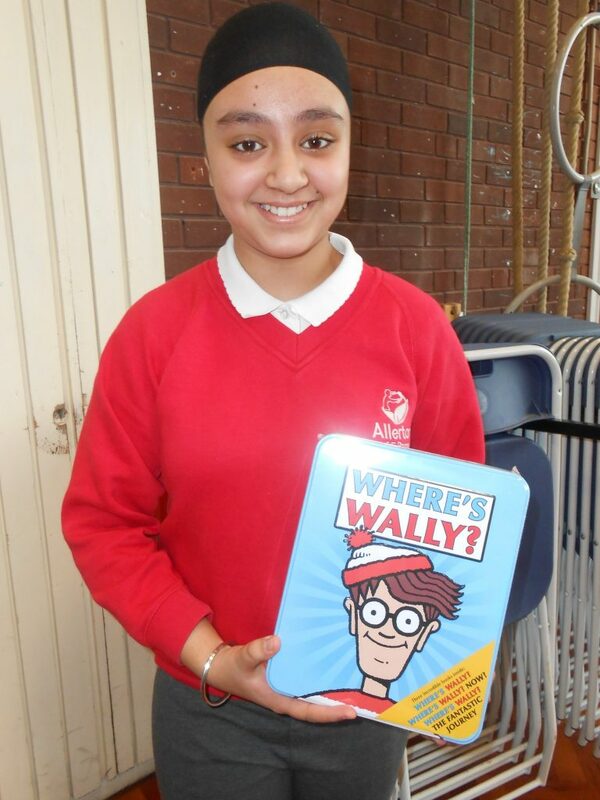 Congratulations to Gurleen who won a Where’s Wally tin containing 3 Where’s Wally books. This entry was posted in World Book Day by Mrs Whiteley. Bookmark the permalink.